As we know that BlusStacks is one of the most popular android emulators which helps us to run android applications and games on our computer or laptop. From the last few month, BlueStack is also used to make money by changing IMEI number and Device Id. But this process requires root privilege. However, there is some online tutorial which you can find while searching on google. Due to large number of users, There are several privacy data thefts has been occurred. If you are not using any proxy or VPN on your android device or emulator, there may be chances that your data may be compromised. But now, in this tutorial, I will show you simple tips to protect your BlueStacks android emulator by using VPN and proxy server. The very first thing you need to do is that download and install a VPN app on your BlueStacks. I have featured top 3 apps below. You can use anyone of the below app. Psiphon is one of the most popular VPN application which you can use to hide your public IP address from the hacker. This is a free application that means you no need to spend money to buy this awesome application. There are only few internet users who do not know about this great application. This is a freemium application. 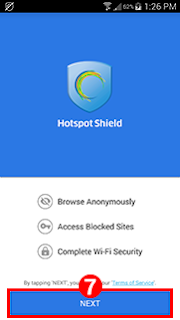 You can download Hotspot Sheild for free. They also provide a premium version of subscription for power users. Hotspot shield helps you to secure your online identity with their dedicated VPN connection. It is also a very popular proxy server application which available for windows phone, Mac OS, Windows. 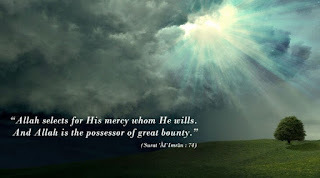 Unfortunately, it is not available for Android device. Hopefully, you can use this app on your BlueStacks. In this tutorial, I will use Hotspot shield. I assume that you have already downloaded this application. 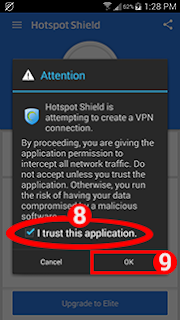 How to use Hotspot shield to create a VPN connection on BlueStacks free? As I already said that Hotspot shield protects your privacy by encrypting the internet connection. Currently, I am using this application, and I also recommend you to use the same. 1. I assume that you have already downloaded this application. Just launch the application. That's it. Now you can connect to the VPN server with only a single click. Thanks I hope that the above step by step guide helped you to sort out your problem. If you have any problem then you can commment in the below comment box.